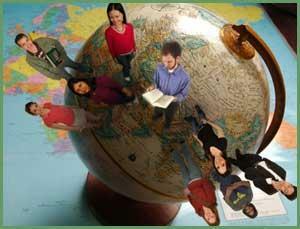 Teach Overseas tutor Southeast Asia: How hard to learn English? How hard to learn English? Our teachers are very experienced in teaching English. They have taught different levels to different nationalities and can talk or discuss in various topics. The teachers are well-trained with fantastic personality. The lessons are designed to meet your needs and wants. It's as low as 4 dollars (US) per class. Have a trial lesson now!